This post is on the power of building background knowledge through the use of the website: If It Were My Home. I stumbled across the website if it were my home while I was creating a pre-reading activity. In my creation of the activity, I attempted to find a map that compared the size of Taiwan to the United States. 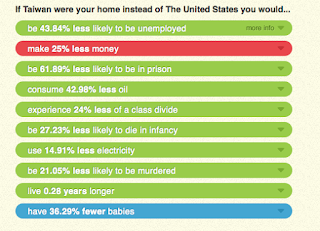 The website allows the user to select a home country, which can be changed, and another country to compare. Once the countries are selected, the website overlays the second country selected over the home country. The user can even input a zip code for more precise comparison. 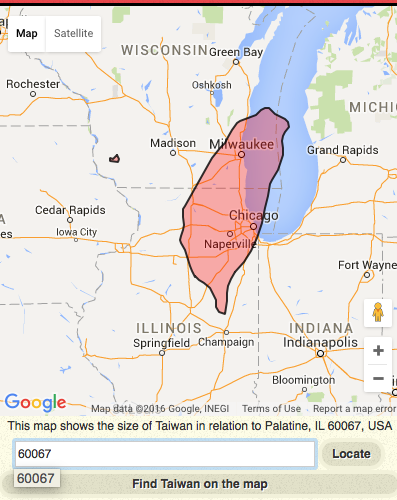 here is Taiwan over Chicago. 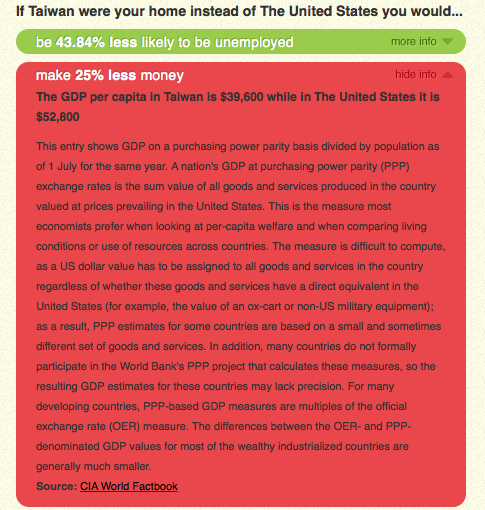 The website is very easy to use and provides a great visual for easy comparison. 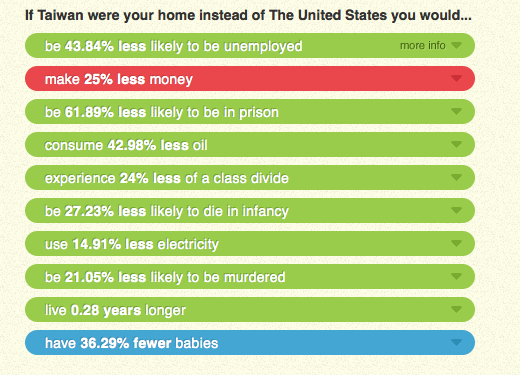 Furthermore, the website provides comparison data as if Taiwan or whatever country were your home. The data can be expanded by clicking the drop-down menu on the right-hand side. Another great note about the website is all of the information is cited! Most of the information on the site is pulled from the CIA World Factbook. It is so easy to access a lot of information about a country and relates it to the users home country, easily building background knowledge. 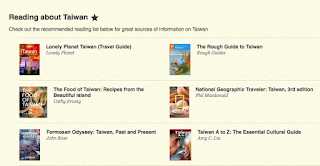 At the bottom of the page, there is a brief overview of the country selected and the website provides a list of books for further exploration! 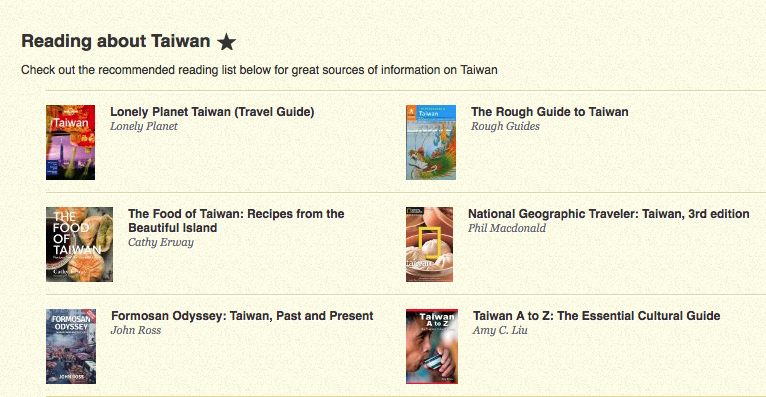 With this website, it is so easy to build students background knowledge of a less familiar country. I continue to use this because of the great visuals and plethora of statistics.